Whether you are considering a round, a golf holiday or planning a tournament you will find the Humboldt Golf Club facilities and staff very accommodating. 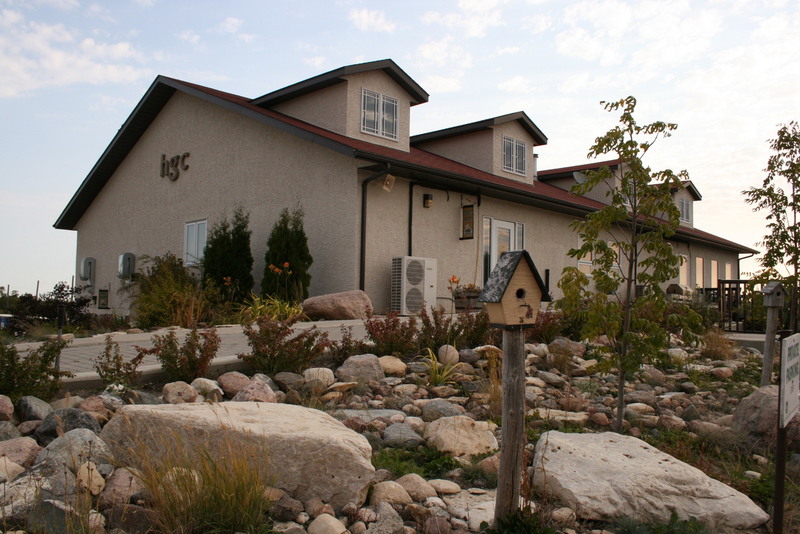 In 1999, the Humboldt Golf Club added a new clubhouse to cater to the individual golfer, tournaments and banquets. A well stocked pro shop, equipment rentals, driving range, power cart fleet and tournament packages are some of the services offered. 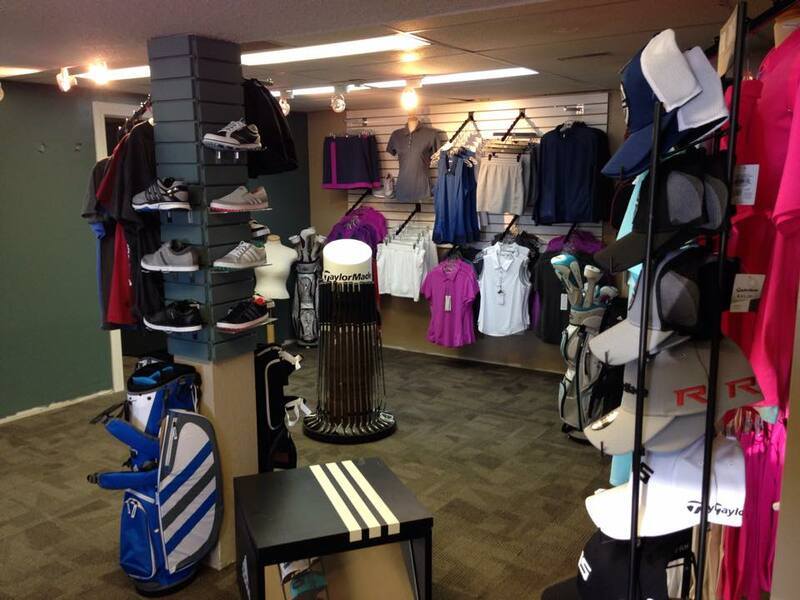 The Humboldt Golf Club has a fully stocked Pro shop carrying both Men’s and Ladies golf equipment and apparel. 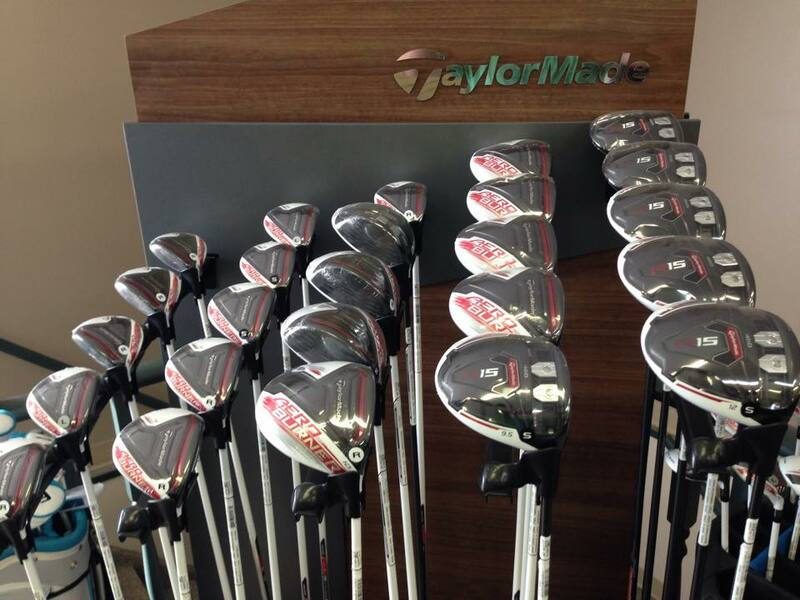 We carry such lines as TaylorMade, Adams and Titleist in golf Equipment and balls. In Men’s clothing you will find the seasons top fashions in Adidas, Ashworth, Sunice and Loft 8. 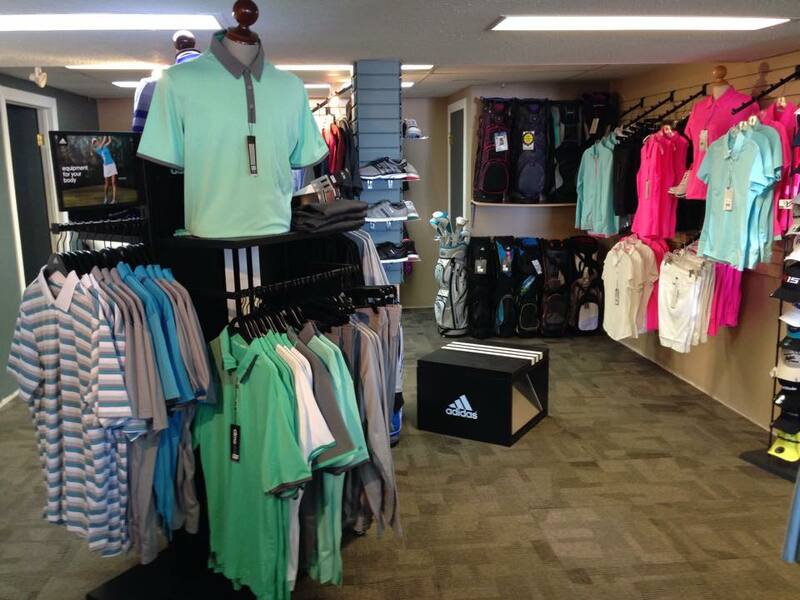 In our ladies department you will find the hottest styles in Adidas, Loft 8 and Sunice. Looking for that comfortable shoe? We have a strong line up of both Men’s and Ladies Adidas Ashworth and Foot Joy Sandals. 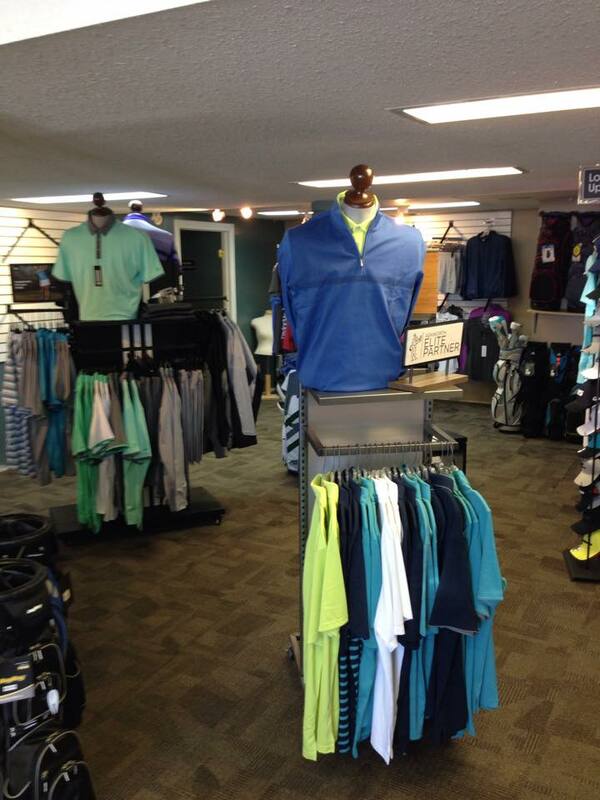 Come in an see us today an let us help you get ready for your day on the course!